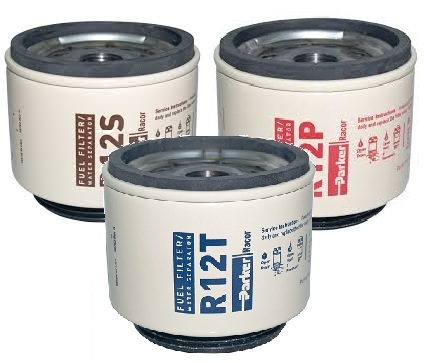 The Racor R12 is a replacement element for the Racor 120A series fuel filter assembly. Available in 2, 10, and 30 micron sizes. The Racor R12 is a replacement element for the Racor 120A series fuel filter assembly. Available in 2, 10, and 30 micron sizes. The R12 replacement element along with the Racor 120A Series assembly is among our most popular assemblies!